charles c. smith is a poet, playwright and essayist who has written and edited twelve books. He studied poetry and drama with William Packard, editor of the New York Quarterly Magazine, at New York University and Herbert Berghof Studios. He also studied drama at the Frank Silvera’s Writers’ Workshop in Harlem. He won second prize for his play Last Days for the Desperate from Black Theatre Canada, has edited three collections of poetry (including the works of Dionne Brand, Marlene Nourbese Phillips, Claire Harris, Cyril Dabydeen, Lillian Allen, George Elliot Clarke, Clifton Joseph), has four published books of poetry and his poetry has appeared in numerous journals and magazines, including Poetry Canada Review, the Quille and Quire, Descant, Dandelion, Fiddlehead, Anti-Racism in Education: Missing in Action (Canadian Centre for Policy Alternatives), the Amethyst Review, Bywords, Canadian Ethnic Studies and others. charles was the founder of the Black Perspectives Cultural Program in Regent Park and recently received a grant from the Ontario Arts Council’s Writers Reserve Grants Program and the Toronto Arts Council Writers Grants Program. 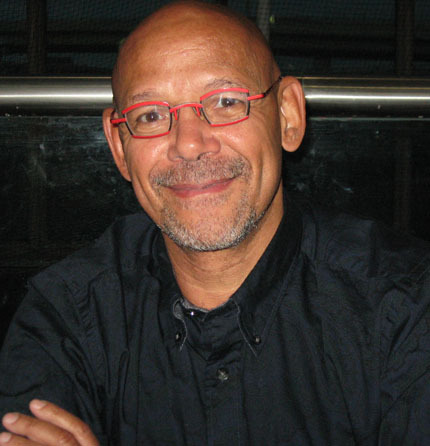 His first book, Partial Lives, appeared through Williams-Wallace Press and a chap book, Fleurette Africaine (wind in the leaves collective), was released in February 2012. charles is also Artistic Director of the wind in the leaves collective. His book, Pluralism in the Arts in Canada: A Change is Gonna Come, was released in June 2012. His new book of poetry, travelogue of the bereaved, was published in 2014 by TSAR Publications (now Mawenzi Press) and his latest non-fiction book The Dirty War: The Making of the Myth of Black Dangerousness was released in 2014 by the Canadian Centre for Policy Alternatives. His new book, destination out, will be released in 2018 by Tightrope Press. Program Manager of Cultural Pluralism in the Arts Movement Ontario (CPAMO), Kevin is also the Artistic Director of KasheDance, movement coach and Arts Marketing Consultant. The Ontario Arts Council’s Chalmers Fellowship recipient (2017), KM Hunter Dance Award Nominee (2016), Toronto Arts Council’s Cultural Leaders Lab Fellow (2015) and The Canada Council for the Arts’ Victor Martyn Lynch – Staunton Award 2014 recipient for outstanding achievement by a mid career artist, he has many interests in the creative practice and administration in dance. He has honed his passion for dance, advocacy, writing and education while performing with various companies and projects in Canada, the Caribbean and the United States. 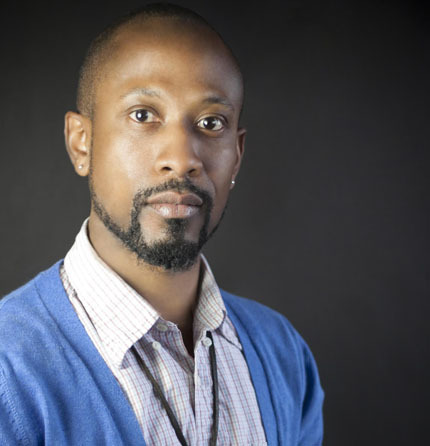 Kevin is an adjunct artist with the Dance Exchange (Washington D.C), was a company member of Garth Fagan Dance (NY), Ballet Creole’s Assistant to the Artistic Director and Marketing / Outreach Coordinator, and performed in works by Gerry Trentham. Wind in the Leaves Collective, Marie Josee Chartier, Allison Cummings, Ron K. Brown, Menaka Thakkur, Mark Morris and Bill T. Jones. He sat on the Toronto Arts Council’s Dance Committee (2012-2015), the Community Arts Programs Committee (2009 -2012) and is a Board Member at Prologue to the Performing Arts, Nia Arts Center and is Co-Vice President, Chair of the Dance Companies National Standing Council and the Pluralism Advisory Committee at Canadian Dance Assembly.